Over many years, Art Attack has developed animation using Adobe Flash for e-cards, banner ads and presentations through to fully functional animated websites, software test drives and screen savers - all with that WOW factor! Using the advanced technology of Adobe Flash software, we are able to produce impressive, cost effective animation results for our clients to meet all kinds of budgets. Talk to us about your specific needs, or view our portfolio and select Flash Animation from the menu to see some of our previous work. 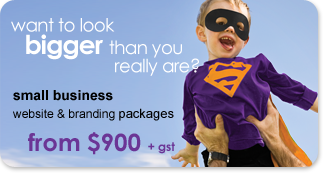 Art Attack Web & Graphic Design Sydney is a personalised, professional one-stop-shop for your animation design and web design needs – two challenges, one solution.